Described as a scene from ‘the Walking Dead’, 33 people were hospitalized in New York City after reportedly overdosing on synthetic weed. 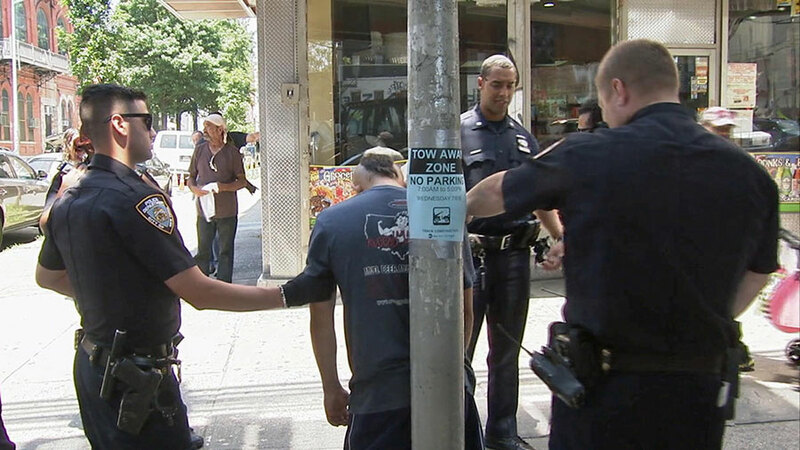 Police were called on Tuesday morning to the Myrtle-Broadway intersection in the neighborhood of Bedford-Stuyvesant after multiple people were reported to be experiencing severe drug-related health problems. According to one neighborhood resident, Brian Arthur, it was very clear to observers that something was wrong. It was a scene out of ‘The Walking Dead.’ People were stumbling all over the place…There was a couple of them trying to pick themselves up. One guy couldn’t move at all. They had to pick him up by his pants to put him in the ambulance. Big Boy Deli is believed to be the place from which those who overdosed purchased the substance, which is illegal in New York city. All 33 victims were taken to two area medical centers, Wyckoff and Woodhull. Synthetic cannabis is often made in laboratories by spraying dry leaves with chemicals, according to the New York City Health Department. Side effects from the substance include confusion, seizures, anxiety, vomiting, and hallucinations. The New York City Health Department also warns on its website that each batch of spice is different, meaning that the outcome of using it is difficult to know beforehand. New York City Mayor Bill de Blasio signed legislation last October that criminalized the sale and production of synthetic cannabis, saying at the time that the substance represented a threat to the health of those who chose to take it. 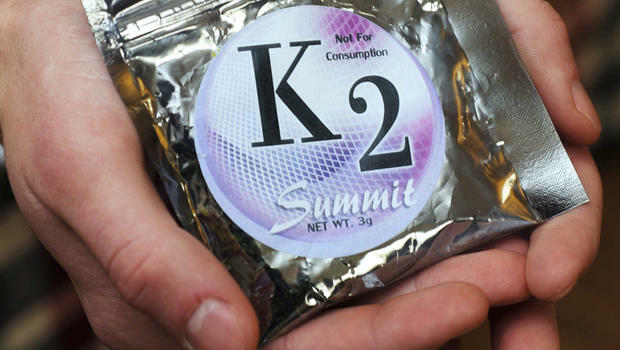 City officials announced in May that emergency room visits attributable to synthetic cannabis have declined by 85 percent since July of last year. Have you seen any of the effects of synthetic weed first-hand? Tell us about it on social media or in the comments below.